Subscribe to our newsletter and download a free single from our album "As Long As We're Dancin"!! @scottlancet Glad you’re diggin it buddy! 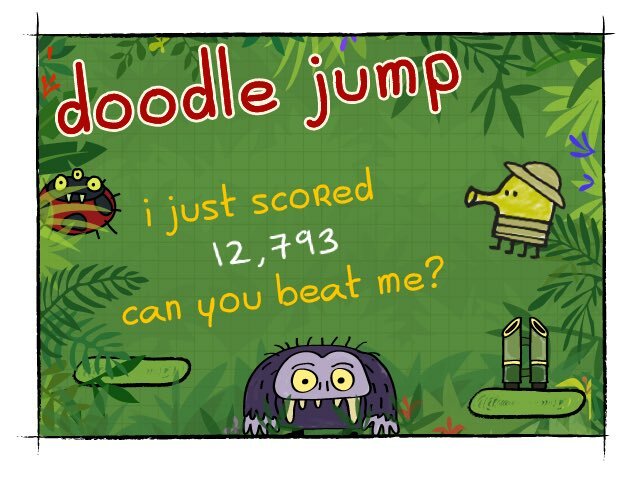 I just scored 12,793 on doodle jump!